Time, theatre and history shall be present all together! Wen Hui, Zhang Xian, Wang Yanan, Feng Dehua, Zheng Fumin, Xing Rao, Zhang Xingjie, Gong Zhonghui, Lei Yan, Lian Guodong, Yang Meiqi, Gu Jiani, Wu Xiaobo, Wang Jiaming, Wei Man, Li Bin, Xu Yiming, Li Yuyao, Ai Kuo, Zhang Yuan, Tian Gebing, Yin Fang, Liu Chao. 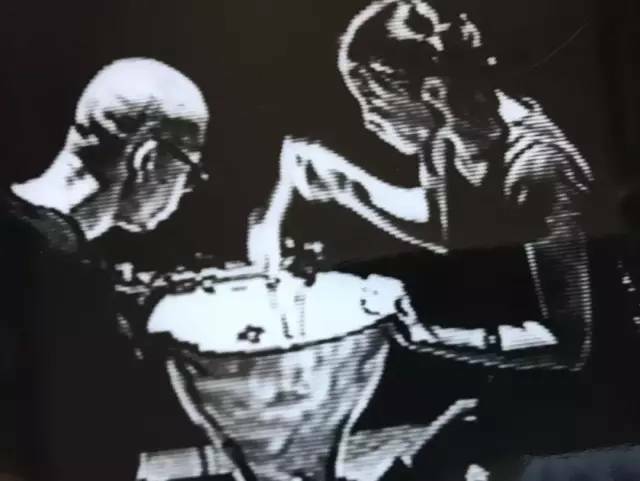 Day 2:"Autonomous Theatre and Rewriting Theatre History"
In Dec. 1998, Yang Meiqi, on behalf of Guangdong Experimental Modern Dance Group, hosted the 2nd Guangdong Modern Arts Theatre Festival (later renamed “internal showcase” due to censorship reasons). This event, which occurred 20 years ago, is brought up again today, to remind us of its unusually bold choice of action under penetrative political pressure and commercial wave of its time in the 90s. Facilitated by Wu Wenguang, Yang invited a variety of independent underground performance artists and theatre groups from Beijing and Shanghai, who were struggling outside of institutions, to present their works in Guangzhou. 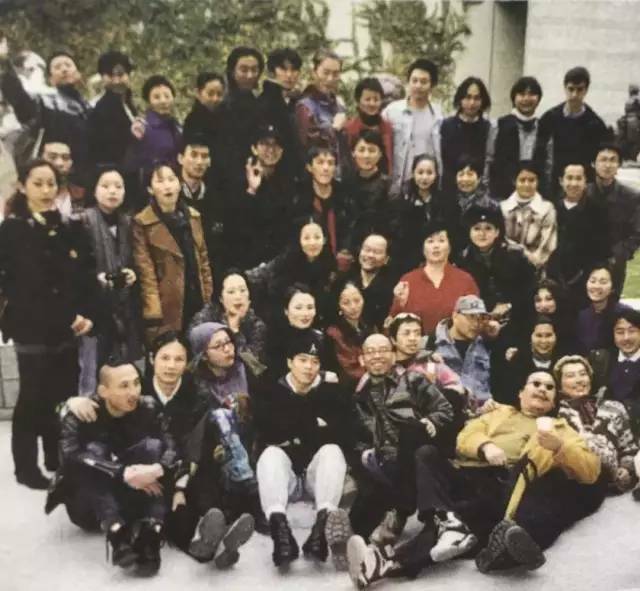 This remarkable initiation, allowed Living Dance Studio, Paper Tiger and Collective Z (the predecessor of Zuhe Niao) to meet for the first time, and marked the continuation as well as a new stage of development of Chinese Contemporary Theatre in the following 20 years. In retrospect, it happened at a time of historical significance, when the whole society had just completed its paradigm shift post 89. This coincidental gathering in Guangzhou, lighted up the gaps within institutional practices and the space outside the trend of its time, and therefore unconsciously, yet naturally, recollected fragments of contemporary theatre spirits that were smashed to pieces after the 80s. Indeed, there continued to exist some stubborn and arrogant rebels, who never resigned to the collective (un)consciousness of our time. And when they had the opportunity to gather, some prophetic event, or a new era per say, was bound to begin. The following 20 years witnessed a chaotic flux of autonomous theatre practices, constantly refreshing, diversifying and stirring up the field of drama, theatre and wider live performance. Independent theatre, self-run theatre, performance art theatre, social action theatre, witness theatre, theatre in galleries, cross-cultural research theatre and many more. Peeling off these endlessly self-generating tags and labels, we see a performance scene that is created from physical bodies, texts, materials and living rituals, and is happening anywhere and everywhere. 20 years of history is right there, and perhaps the history was writing itself before that, and would continue to unfold in its own logic. But these 20 years of Chinese contemporary theatre, moving in the opposite direction of the changing political situation, created a submerging history, or so to say, an intentionally submerging history. This act of submerging is not a strategic move to emerge eventually. But only via such submergence, we might be able to construct theatre works that are unprecedently sensual and current to our cultural context, and creating a truthful relationship to our historical reality. Now, 20 years later, the act of rewriting history, or starting to write the theatre history, shall begin. The history will eventually manifest itself from deep submergence, and the space of social power is constantly being redefined. But to those people, who are living under such situations, they do not care whether they will be remembered or forgotten by the history. They are only “submerging themselves and making troubles” to create a sense of happiness and freedom in their lives, and by which to become the rich “new human” in day-to-day life, and the fearless “terrorist” in theatre. On 16th and 17th Dec. 2018, another gathering is happening, across 20 years of time, from Guangzhou to Beijing and beyond. A gathering is a live theatre, fearless people bound together is a festival. This kind of gathering and festival has been happening all over the places in the last 20 years, in theatres and in day-to-day situations and across all kinds of interfaces. From those born in the 50s to those born in the 90s, a generation after a generation, a collective after a collective, groups and individuals are gathering, in daytime and at night, in the theatre and on the street, in domestic spaces, in the city and the countryside, in cyberspace and various independent, self-run venues, at Living Dance studio at Caochangdi workstation, at Paper Tiger’s theatre space, at those interdisciplinary and cross-disciplinary art festivals, in theatres across the world, in the wildness and in the palace, and in the past and the future… Those who do not have a theatre, those who have “abandoned” the institution, are in action across the world, anywhere and everywhere. As a result, the world has become our theatre.